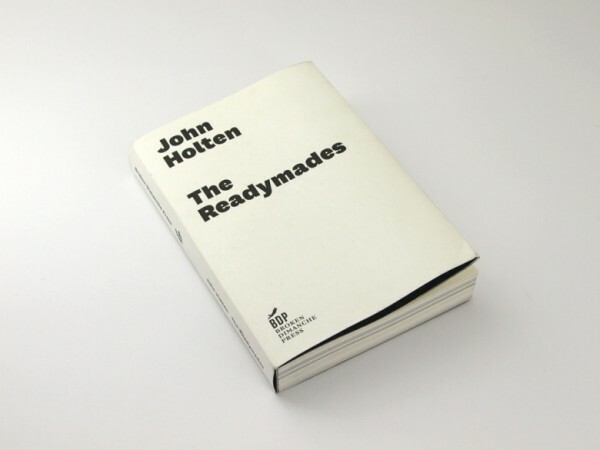 John Holten’s ‘The Readymades’ has been a silent companion during the last 6 weeks and the back-and-forth 6000 kms travelled during that time. Nevertheless, it was not until recently arriving in Paris airport, city where coincidentally the novel begins, that we started a proper and pleasurable conversation. The novel takes upon the story of John Holten, the author, and Djordje Boji?, a Serbian artist, whose effort in writing a possible history of LGB Group, leads the narrative. LGB — a neo avant-garde eastern european collective formed in Belgrade in the middle 90s — which sought to escape, through art, the post war nationalism that dominated Serbia during those years, works as a story within the story, the particular narrative on which the general narrative centers itself in. Different moments, points of view, dialogues and tones build up this novel, making it confusing sometimes, noisy or overcrowded, but perfectly translating the contexts where its characters move, their motivations and energy — or lack of it, at times. 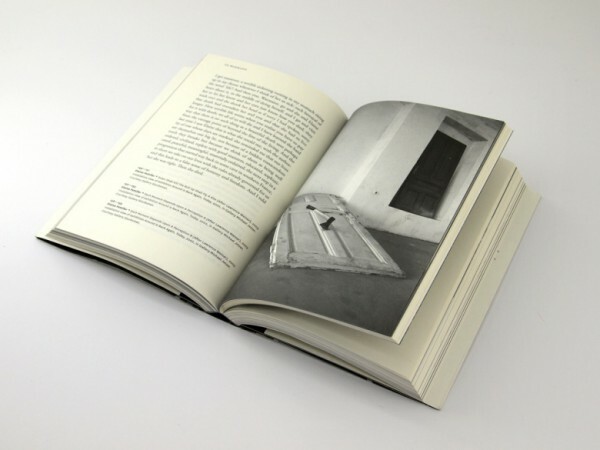 Politics, art and literature get together on a perfect mix of novel, documental text and art catalogue. Boji?’s manuscript, that actually integrates the final part of the book, tells both the story of the artist and the group. A story that closely follows war’s history and its experience (which is also the urge and the foundation behind LGB’s artistic gesture). John Holten’s writing is therefore combined with LGB’s artwork, found texts and 1st person testimonies. 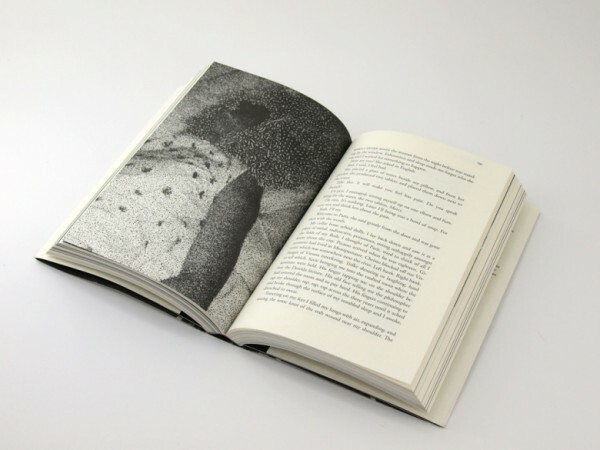 The edition, beautifully designed by F.U.K Laboratories, elevates this novel to a piece of art in itself. And in case you missed, like me, the book launch at Motto earlier this Fall, cheer up! Broken Dimanche Press, the publishing effort behind ‘The Readymades’, will be present at this year’s edition of MISS READ, taking place, as usual, at KW Berlin, between 25th and 27th November. This was written by emg. Posted on Friday, October 21, 2011, at 17:19. Filed under art, berlin, books, culture, events, history, literature, politics. Bookmark the permalink. Follow comments here with the RSS feed. Post a comment or leave a trackback.